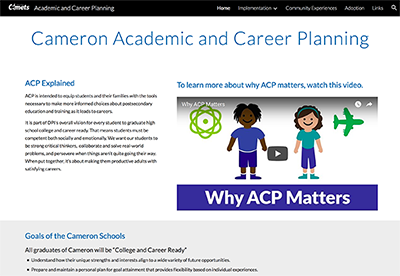 The School District of Cameron in partnership with parents and community, ensures educational opportunities that give each student the knowledge, skills, and appreciation essential to succeed in an ever changing world, by providing a safe environment and a caring staff that is responsive to individual needs. School Boards are required by 2015 Wisconsin Act 55 (the state budget bill – section 115.7915(5) of the state statutes) to annually notify the parents/guardians of each child with a disability enrolled in the school district of the new Special Needs Scholarship Program (private school voucher program), which begins in the 2016-2017 school. Please visit the Cameron School District web page at www.cameron.k12.wi.us for additional information. CHS is providing our businesses and community members with an alternative way to support our new Veterans’ Tribute plaza at our new athletic field, support the Cameron athletic programs and promote your business.